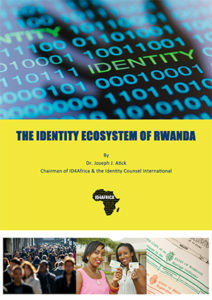 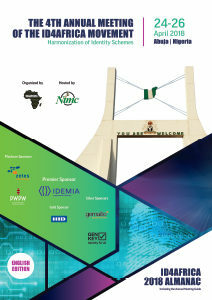 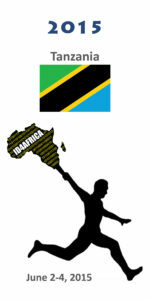 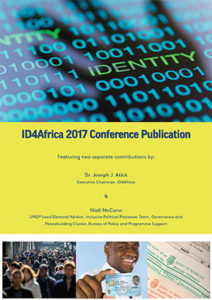 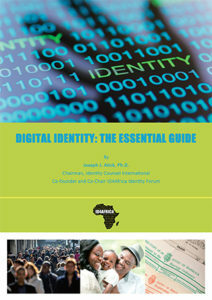 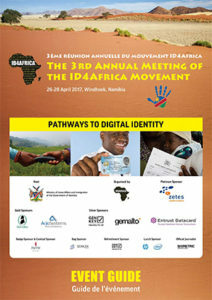 Click below to find the presentations for download from the previous ID4Africa Annual Meetings. 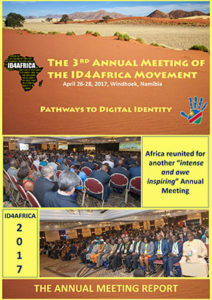 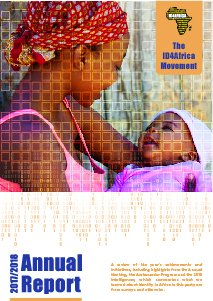 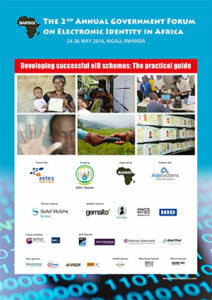 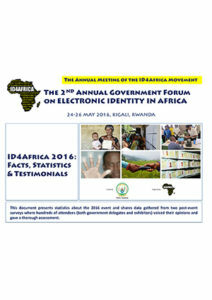 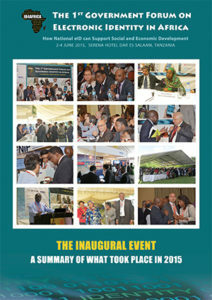 Find all published ID4Africa material from previous Annual Meetings. 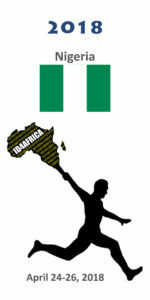 Click each image to download.